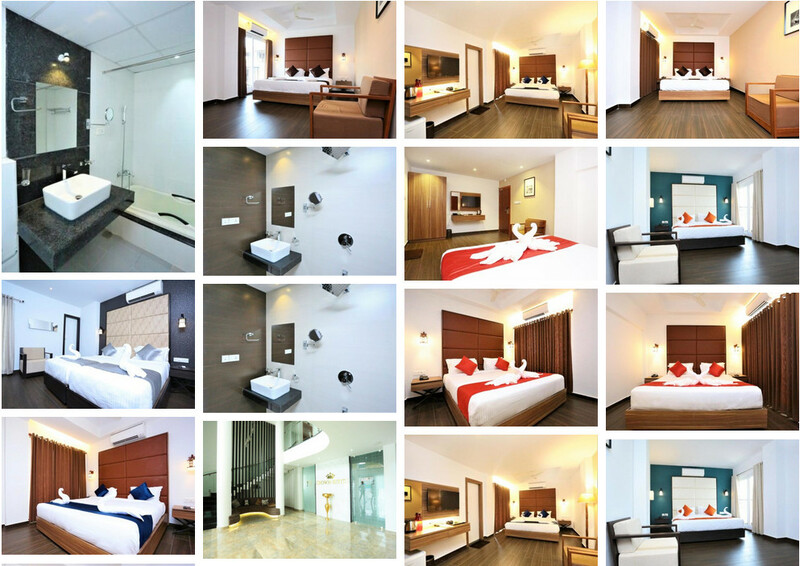 Installed Photoswipe Masonry Gallery wordpress plugin for a hotel website. Using this plugin we can create Masonry Gallery from WordPress admin area and can insert it in the page or post. Allows title and caption to be displayed below images.